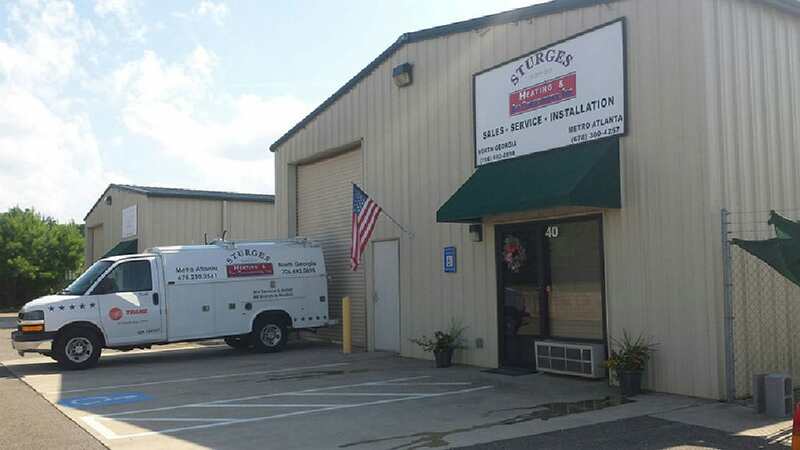 Sturges Heating & Air Conditioning, Inc. in Jasper, Georgia is a family-owned and operated business which has been serving the heating and cooling needs of satisfied customers in the Metro Atlanta, North Georgia, and surrounding areas since 2002. Our team of courteous professionals is committed to getting the job done right the first time and exceeding your expectations. We are rated A+ with the Better Business Bureau and incorporated with good standing in the State of Georgia. Our Georgia HVAC license is CR109117, and we are professionally licensed, bonded, and fully insured. Our business has grown exponentially over the past 15 years because of our reputation for honesty, integrity, and reliability – 95% of our business is from referrals. Our customers may be assured there are never any hidden charges and our estimates are always all-inclusive, end-priced. So whether you’re looking for repairs, installation, or maintenance service for your HVAC system, depend on us for a prompt, courteous, and trustworthy service experience. Please call us to find out what products and services our HVAC specialists can provide for you. Copyright © 2019 Sturges Heating & Air Conditioning, Inc. All rights reserved.